Are you shopping around for a subcompact SUV? Do you live in the Milwaukee-area? We encourage you to take a look at the outstanding 2019 Mazda CX-3 at Hall Cars. There’s much to like about the new Mazda CX-3, including its athletic design, sporty driving dynamics, refined and comfortable interior, and a multitude of state-of-the-art technologies. The 2019 Mazda CX-3 is very fun-to-drive, especially with its cutting-edge SKYACTIV®-G 2.0-liter engine. With its direct-injection system, the engine doles out 148 horsepower and 148 lb-ft of torque. The performance of the Mazda CX-3 is also aided by its G-Vectoring Control technology, which provides excellent handling around curves and corners. Also, Mazda’s engineers re-tuned the CX-3's suspension, resulting in a more responsive driving experience and a smoother ride. The 2019 CX-3 is very efficient, with an estimated highway fuel economy of 34 mpg. And for confident traction, you can get the available i-ACTIV All-Wheel Drive® system. The stylish 2019 Mazda CX-3 really grabs your attention with its sporty design. Notable exterior design features include 18-inch wheels with a multifaceted spoke design, chrome accents, a prominent front grille, piano black accents, and LED headlights, taillights, and daytime running lights. The beautiful design continues to the CX-3's cabin, with high-quality materials like the high-gloss pleated piping on the seats and the red louver accents around the vents. Also, the seats received extra padding for a more comfortable ride. 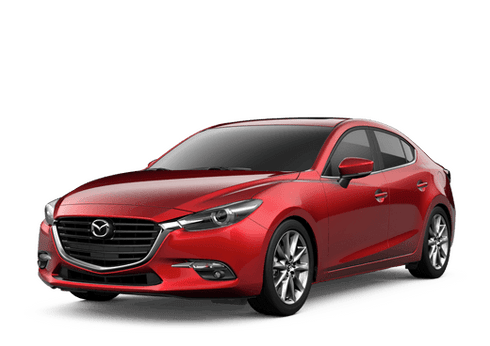 Mazda infused the 2019 Mazda CX-3 with a high level of safety, especially with standard safety features like the rearview camera and Smart City Brake Support, which automatically applies the brakes when a collision is detected in low-speed driving situations. 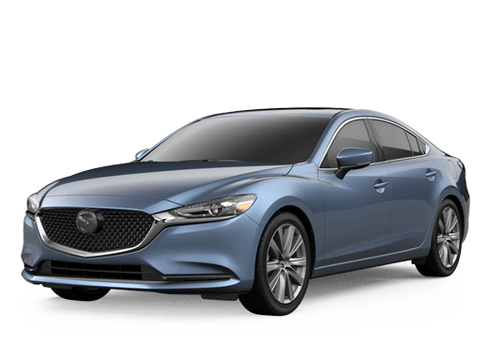 For an even greater level of safety, you can get many available driver assistance technologies, including Mazda Radar Cruise Control, Blind Spot Monitoring with Rear Cross-Traffic Alert, Traffic Sign Recognition, and High Beam Control.